Yianni Agisilaou brings his two excellent shows to Camden in a two part show. 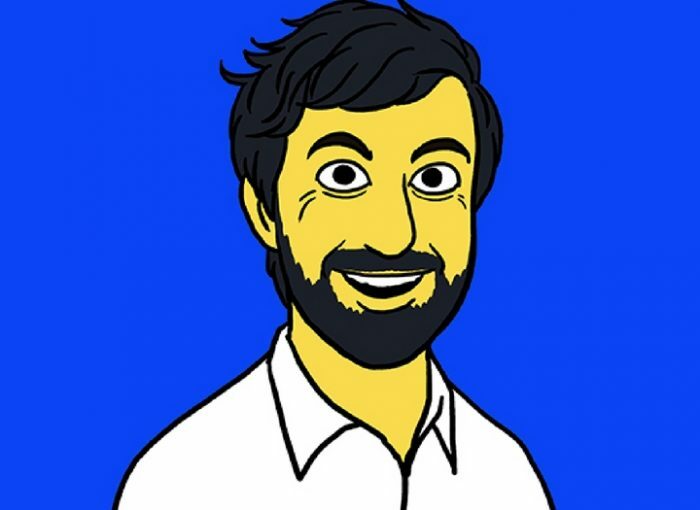 The first half will feature his critically acclaimed solo show The Simpson’s Taught Me Everything I Know and the second half will be home to Comedians Against Humanity featuring an array of guest acts! Hi, I’m Yianni Agisilaou. Today I’m here to present my love letter to the world’s greatest TV show, full of stories, facts, videos, impersonations and much more. DOHn’t miss it! Total sell-out Perth and Melbourne 2016. ‘Embiggen your night. Go and see this show’ ★★★★½ (DailyReview.com.au, Melbourne). ‘We all got our diploma in Homer’★★★★½ (Music, Melbourne).